I was a Ted MacDougall fan. I thought he must have some sort of superhuman footballing ability because he was the only player I knew had scored nine goals in one game, as he did for Bournemouth & Boscombe Athletic in an 11-0 win over Margate in the FA Cup first round in 1971. He netted 126 goals in just 165 games for the Cherries and was promptly transferred from the third division to the first, to join Manchester United for what was – at the time – a big £200,000 fee. Despite my faith in him he was actually rubbish for United. He played poorly, scored five times in 18 games and was shipped out before the end of the season. 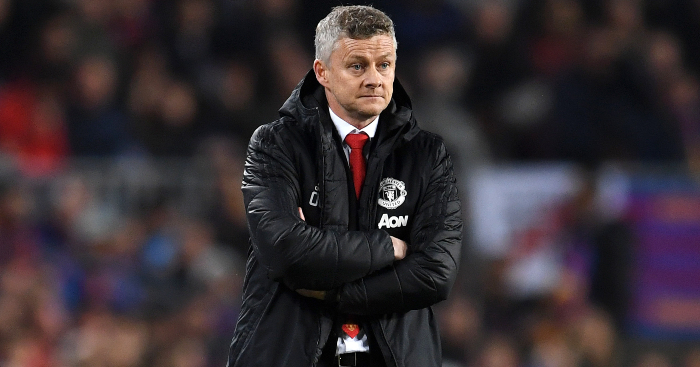 He went on to do well for Norwich and Southampton but his time at Old Trafford was a disaster and it was widely felt that he couldn’t handle the pressure that came with being a United player. This has been the case many times at United. So many arrive with a fanfare and completely tank for them. You might want to put the likes of European Cup winner and million pound man Gary Birtles in that bracket, along with World Cup winner Kleberson. Add Angel di Maria, Juan Veron, Falcao, Diego Forlan and even Ian Ure and you can build a pretty good team out of players who were really good at other clubs but who did not make it at United. 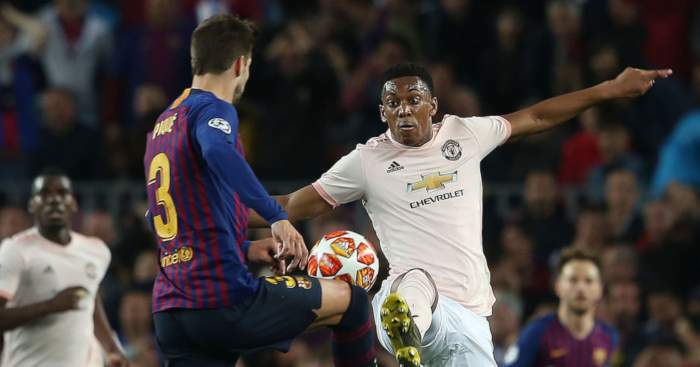 Of course, other teams also sign players who fail to perform, but there is clearly an additional pressure at United, where there are 75,000 people breathing down your neck expecting you to be any good. If you don’t play well pretty much right away, the tutting and rolling of eyes starts and old people starting muttering about MacDougall all over again. 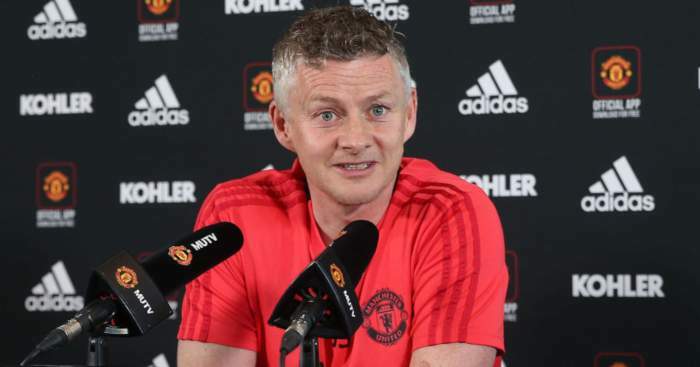 However, while there have been plenty of players for whom Manchester United was too big, the list of managers about whom this can be said is much shorter and the only names on that list are arguably Wilf McGuinness, Frank O’Farrell, David Moyes and now, Jose Mourinho. 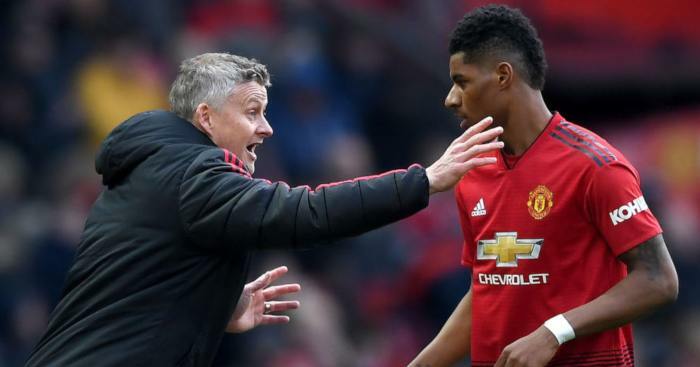 Yes he’s had successes – though you might argue they were only achieved through the humongous investment of massive money – but he seemed an extremely awkward fit and looked permanently unhappy to the point of abject misery at both clubs. Despite or perhaps because of the limitless spending available, his handling of the pressure has been poor. His greatest successes were at Porto, Chelsea and Inter Milan. The latter two are big clubs, yes, but not at the Manchester United and Real Madrid global level. He helped make Chelsea into a global presence – though still in a different league to United – and look what happened to him when he returned to that bigger club: it all fell apart. 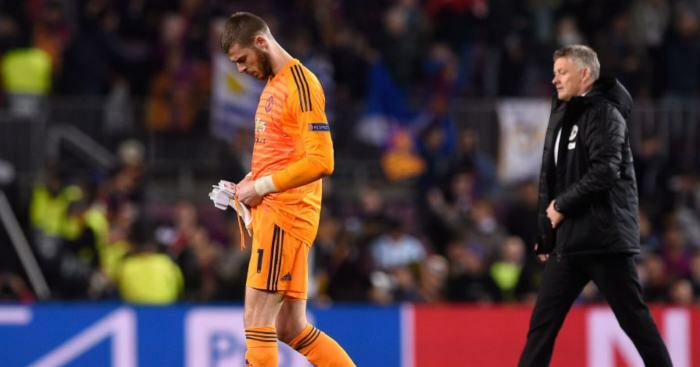 Yes, he won the title, but that is just further proof of his inability to cope at a rarified level because that win put Chelsea up another notch in global football and at that point, he reached his pressure threshold and couldn’t cope, just as he cannot cope now. After all, he’s just a man. Just a human. No less or more vulnerable to such intense pressures. Why wouldn’t that take its toll on anyone? All the signs are there. 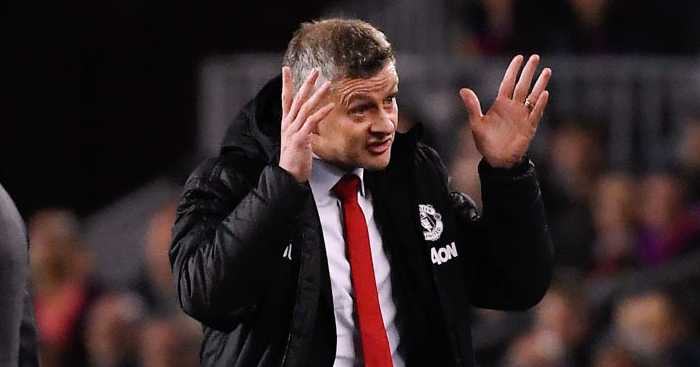 He’s tried everything he knows to make United any good and despite a ludicrous amount of investment again, he hasn’t managed to do it with any consistency. He’s desperately thrashing around looking to blame anyone but himself but the truth is nakedly obvious: United is far too big for him. That’s why he’s so erratic. He’s bottling it big time and who wouldn’t panic in those circumstances? Who wouldn’t want to try and hide the fact? That’s why the team has no identity, has no plan, has no settled approach. It’s why he keeps picking on players, then dropping them, then reinstating them. He’s a mess. He picks fights and tries to assert his power to show he’s in control, but in doing so is only proving the exact opposite. It’s all a charade to hide his inabilities in this environment. And as failure piles upon failure and the eyes of the world bear down on him, he cannot cope. Indeed, who could cope? His behaviour is indicative of a man who feels the weight of the job too heavily. Being the boss of Manchester United is arguably the highest-profile job in world football. When things go well the world knows about it; when things go badly the world is on your back very quickly. The greatest criticism you can throw at him is that he isn’t handling the job any better than Moyes. And he isn’t. And while he doesn’t wear the expression of a man peering into the bowels of hell the way the Scotsman did, the team seems just as one-dimensional, limp and uninspiring. His management style seems just as outmoded, just as paralysed by the ceaseless attention and interstellar demands to succeed and succeed in style in every single game. 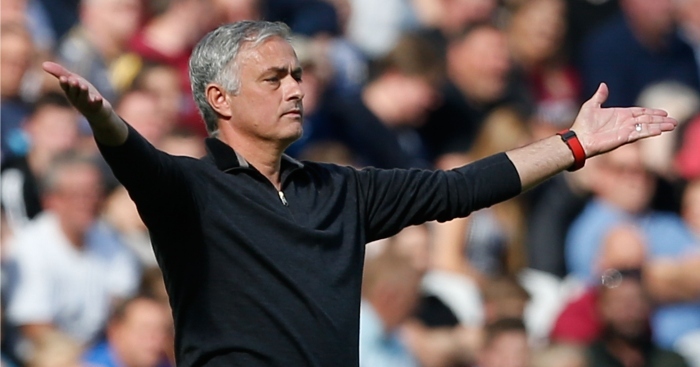 If it was anyone other than Mourinho, his behaviour and results would certainly have been painted as those of someone who is being crushed by the club. Look at it from his point of view – how would you feel if you knew that your best simply isn’t good enough? He’s not stupid. He already knows that. He’s not got any other levers to pull, no added gear to shift into, no new technique or tactic to deploy that will make any difference to the success of the team. In that situation, becoming tetchy, moody, defensive and desperately trying to lay off the blame for your failure are merely symptoms of an inability to cope. Who knows, maybe United are too big for anyone. The pressures are too great, too quickly. The need to not just win but to win in ‘style’ (albeit a style that has become unhelpfully mythologised), so imperative that any failure to do so puts the manager under such scrutiny that it would snap even the most iron of psyches. When United is too big for you, no-one should expect the situation to get any better. It didn’t for Ted MacDougall and it won’t for Jose Mourinho.